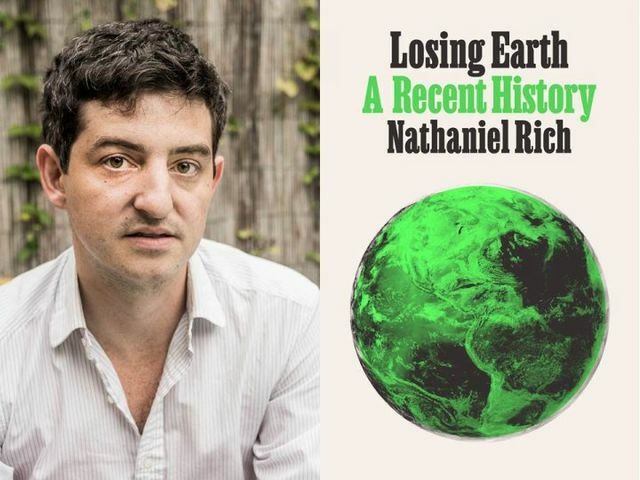 Parnassus Books welcomes Nathaniel Rich author of Losing Earth: A Recent History. By 1979, we knew nearly everything we understand today about climate change―including how to stop it. Over the next decade, a handful of scientists, politicians, and strategists, led by two unlikely heroes, risked their careers in a desperate, escalating campaign to convince the world to act before it was too late. Losing Earth is their story, and ours. The New York Times Magazine devoted an entire issue to Nathaniel Rich’s groundbreaking chronicle of that decade, which became an instant journalistic phenomenon―the subject of news coverage, editorials, and conversations all over the world. 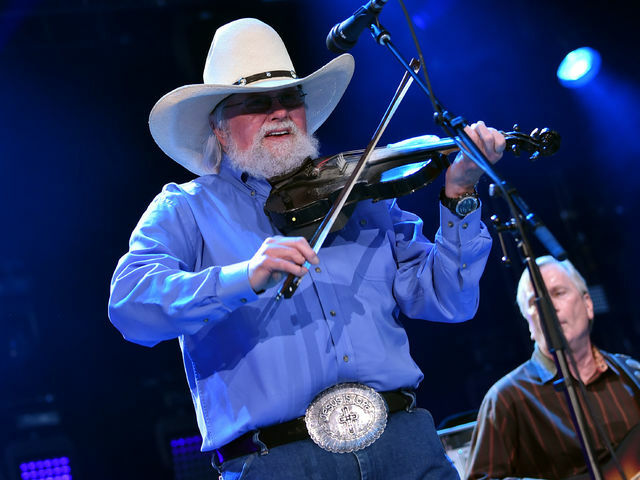 In its emphasis on the lives of the people who grappled with the great existential threat of our age, it made vivid the moral dimensions of our shared plight.